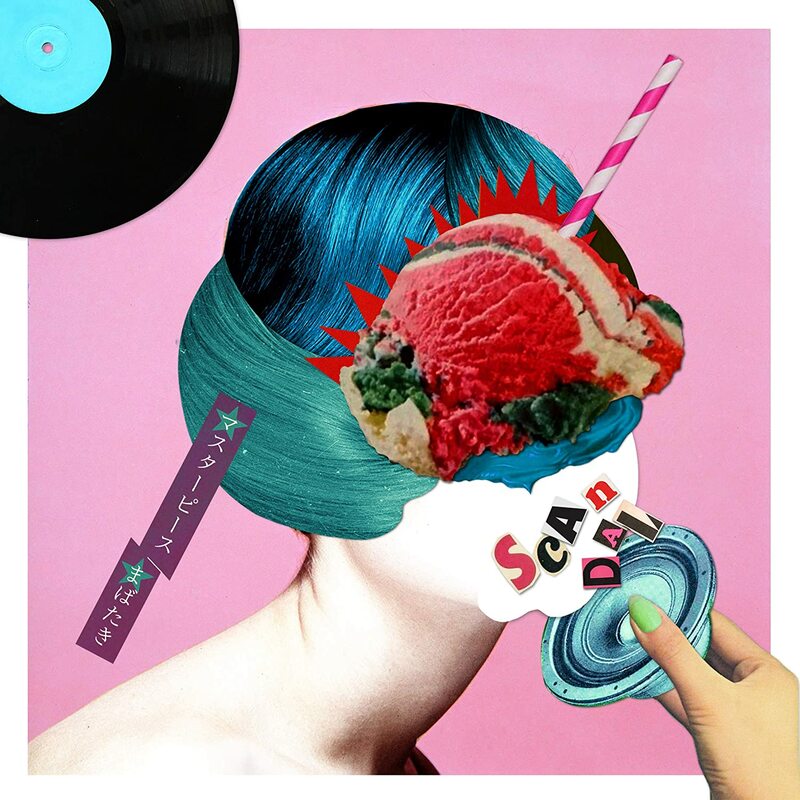 Back with the second track from their latest single, SCANDAL goes with a bit of pop with “Mabataki (まばたき)”. Soft lighting illuminates the girls as they play house set to the sounds of RINA’s songwriting/composition. “Mabataki” has the look of the girls in the morning hours just before the lights turn off and the sunlight takes over for another day. We see the girls in the kitchen, stretching out in bed, soaking up the rays through the window, and in the bath (gasp!) as a keyboard arrangement fills the gaps between the guitar interplay and the bass grooves. Yes, this is the softer side of SCANDAL. 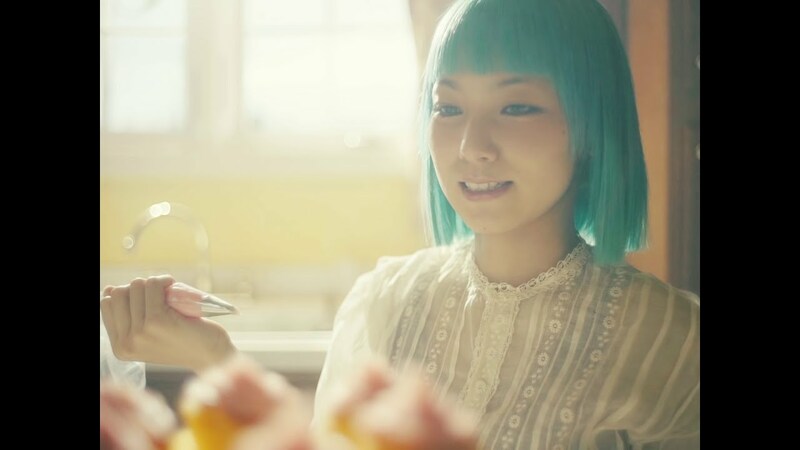 “Mabataki” is a look at the group at its most confident, as though the girls can only indulge this side because they’re not worried about their rock credentials. Give the song a listen: it may change your opinion of the group! 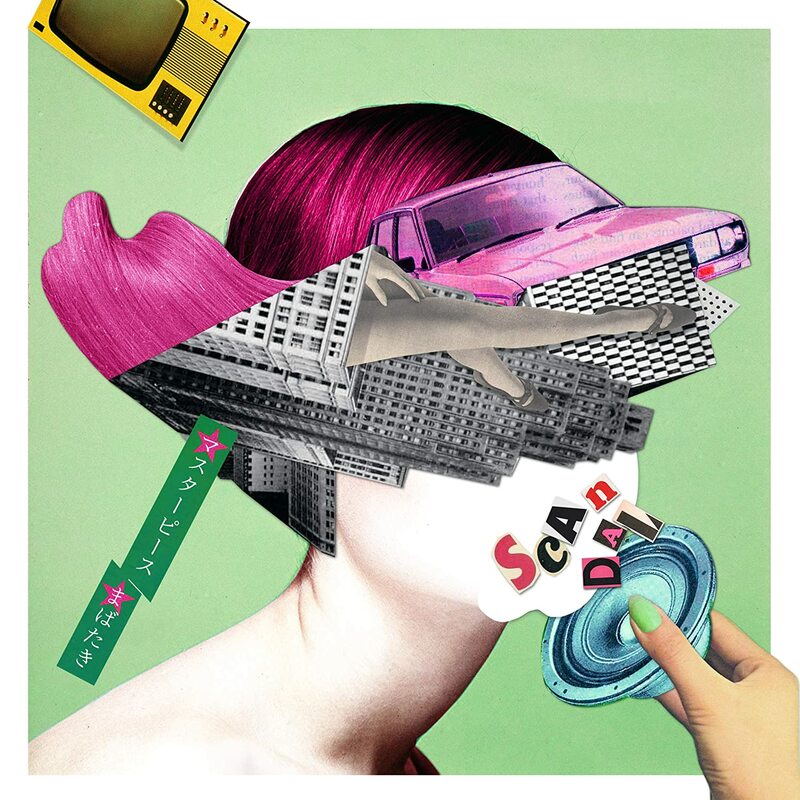 “Masterpiece / Mabataki” the 24th single from SCANDAL goes on sale March 27, 2019. 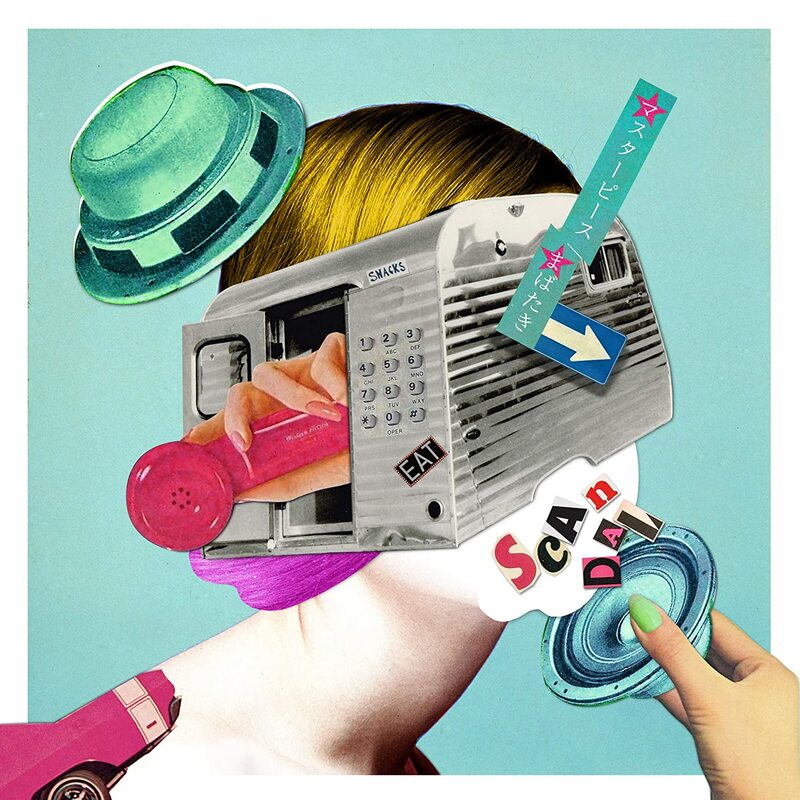 SCANDAL (（スキャンダル）) is a Japanese pop-rock girl band from Osaka, Japan. Formed in August 2006 by four high school girls, they started playing street lives until they were noticed and signed to the indie label Kitty Records. In 2008, they released three singles and a mini-album while performing shows in the United States, France, and Hong Kong. On December 24, 2018, it was announced the band had created their own private label “her” and would release content under it in spring 2019. SCANDAL’s lineup includes Ono Haruna (小野春菜, vocals and rhythm guitar) , Sasazaki Mami (笹崎まみ, lead guitar and vocals), Ogawa Tomomi (小川ともみ, bass and vocals), and Suzuki Rina (鈴木理菜, drums and vocals).